Prezzo: € 450,18 € 450,18 i.i. / cad. 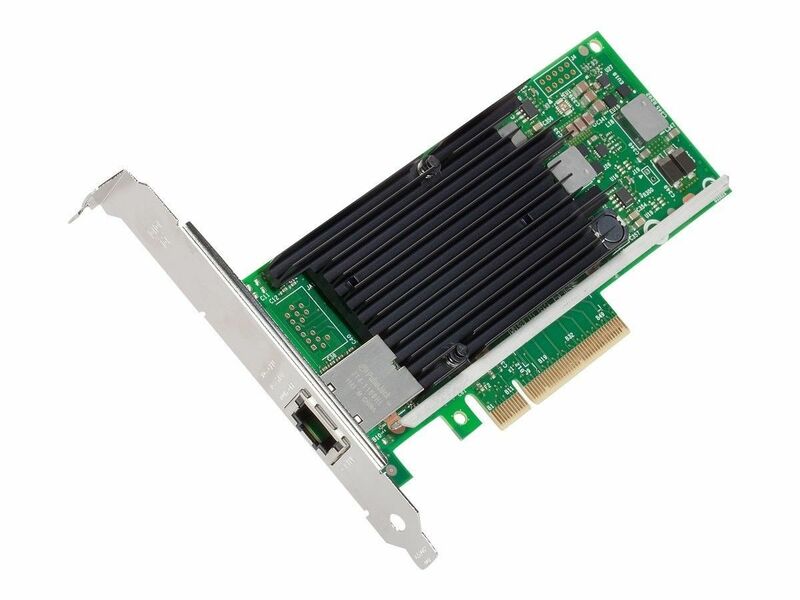 Description The Intel® Ethernet Converged Network Adapter X540-T is the latest innovation in Intel's leadership to drive 10 Gigabit Ethernet into the broader server market. This adapter hosts Intel's latest Ethernet silicon, the Intel® Ethernet Controller X540, which is used by many OEMs as a single chip solution for LAN on Motherboard (LOM) to deliver 10 Gigabit Ethernet (10 GbE) on the latest server platforms.